NO! How will Captain Awesome and the Sunnyview Superhero Squad hold their top-secret evil-fighting meetings? How will the superheroes even be able to protect Sunnyview if Captain Awesome is constantly being monitored? And when the babysitter makes Eugene do things like eat all the broccoli on his plate, and won’t let him call his best friend Charlie (aka Nacho Cheese Man), Eugene is sure she’s a villain. 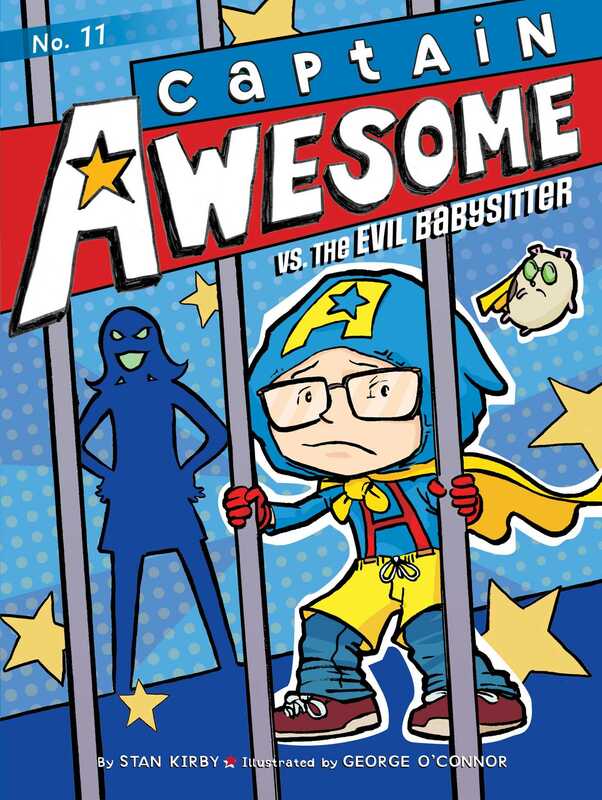 Will Captain Awesome be able to save himself (oh, and his little sister) from the evil babysitter?